Baringo County is set to achieve high development standards and better living standards for its residents when the vision we have, finally comes to fruition. To deliver on our promise to transform the county, we are adopting a robust, systematic and yet practical development approach. Our Policies, programmes and projects are being formulated based on the greater impact to a critical mass of our communities. Our projects will be economically feasible, efficient and must satisfy the intended development needs and expectations of the people. First, we will work towards fully exploiting the diverse natural resources ranging from minerals, forests, wildlife, huge tracks of arable land and enormous tourist potential for the benefit of our residents. Under my stewardship, Baringo Government will adopt an innovative, contemporary management and leadership approach as a key guide in our organizational structure. This will enhance public service performance and institutional development and therefore become a major contributor the County achieving the much desired economic prosperity. At institutional level, we are establishing robust resource mobilization, allocation, prudent fiscal policies and structural reforms geared towards building a conducive business environment that promotes investment, improve efficiency in production, and ultimately empower our people to generate income; and create employment and wealth. In our development journey, we will utilize the existing partnerships as well as forge new ones so that we fast track the realization of our objectives. Practical investments road map, comprehensive resource mobilization and optimal utilization of existing resources will be our major guide. This will in effect help us realize efficiency and effectiveness in conducting public affairs particularly in implementation of our policies, programmes and projects. Baringo government will uphold the constitution and the relevant acts of devolution particularly on good governance, prudent financial management, transparency, and accountability. We will be guided by our national values. More specifically, we will ensure inclusivity and participation by all; women, youth, people living with disability, our senior citizens, the vulnerable and minorities in governance; we will ensure equity and fairness in resource allocation; we will fight and eliminate corruption and uphold integrity, diligence, social justice and the rule of law. The promulgation of Kenya’s constitution 2010 which operationalized the two-tier system of Governance at County and National level was a great achievement which will remain in echelons of history as a game changer in the way management of public resources and power is undertaken. The advent of devolution has positively impacted lives in Kenya and Baringo through the many projects that have been implemented. 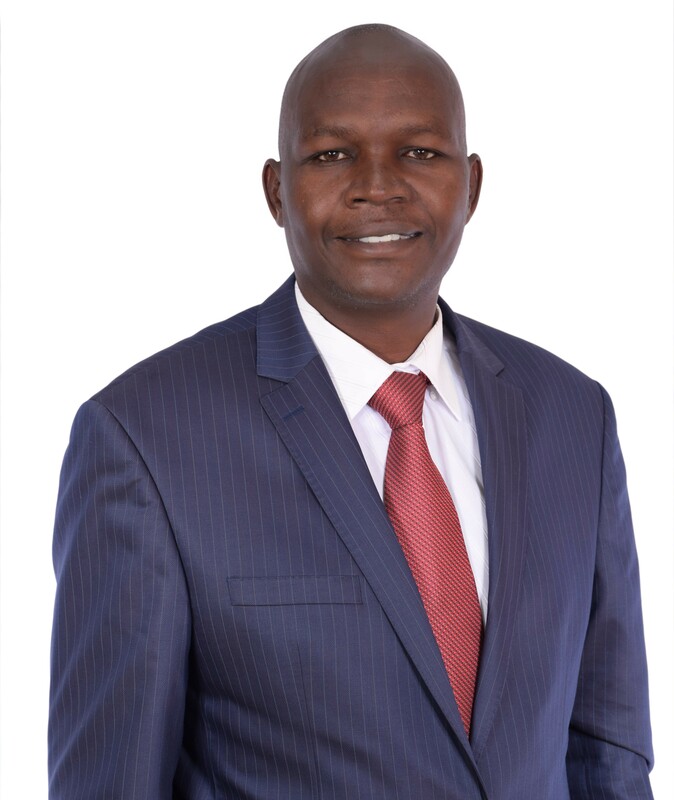 As the second batch of leadership of Baringo County, we are deeply grateful for the trust bestowed upon us by the voters who overwhelmingly turned up in large numbers to elect us in the 2017 general elections and promise to work closely with all stakeholders; professionals including business community, politicians, religious leaders, the civil society, farmers, among others to positively transform our County. I urge residents to play their rightful role in shaping the destiny of our County. As enshrined in the constitution, our people must avail themselves in County Government Public Participation Forums to give their input on intended policies and legislations. All of us must take part in the journey of making Baringo great. The County government work towards creating a conducive environment that will enable economic growth and social well being of our people. This will be done through investing in infrastructure and other amenities that accelerate economic growth. The formation of North Rift Economic Bloc and the Amaya Triangle has set ground for more investments that will go a long way in creating thousands of job opportunities for the residents of all the partner counties. The investors eyeing rich agricultural potential, energy, natural resources and Tourism sectors will largely be partnering with local producers in value chain development as well as the creation of market linkages for our local products. Finally, I call upon the residents of Baringo to support the leadership in place and give it opportunity to discharge its mandate and deliver on the promises it made to wananchi. Indeed, we have already set the ball rolling by the formulation of the second-generation County Integrated Development Plan(CIDP) 2018-2023.The document will provide a road map towards realization of our transformative agenda as envisioned in our campaign manifesto.